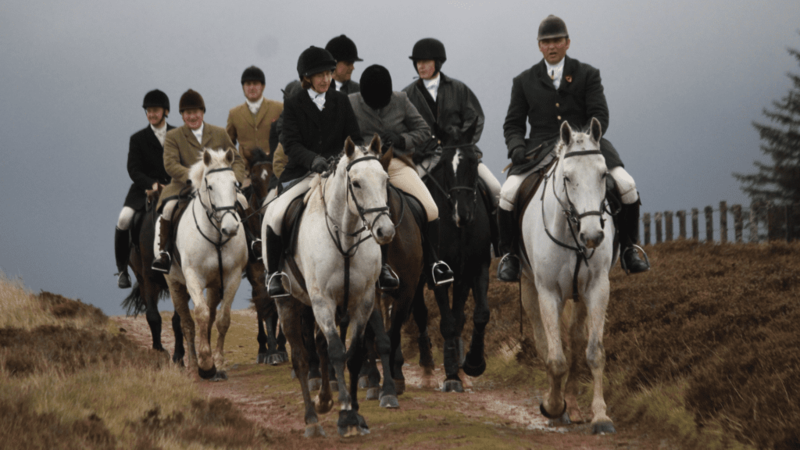 The Lauderdale Hunt Supporters Club always welcomes new members. Events are held throughout the year – please check our Events page for details. If you would like to join please complete the form below and we will be in touch with you shortly. Annual membership is £15 per family or £10 single.